This will be the last update "outside of Steam". That is, the next update will be delivered through the Steam client and consequently version 0.0.3.7 removes the need for a launcher / updater. Two new rifles arrive at Smoking Snakes, have temporarily replaced the MP-40 and Thompson M1A1 that should come back in the next update. New buildings and vegetation were added. 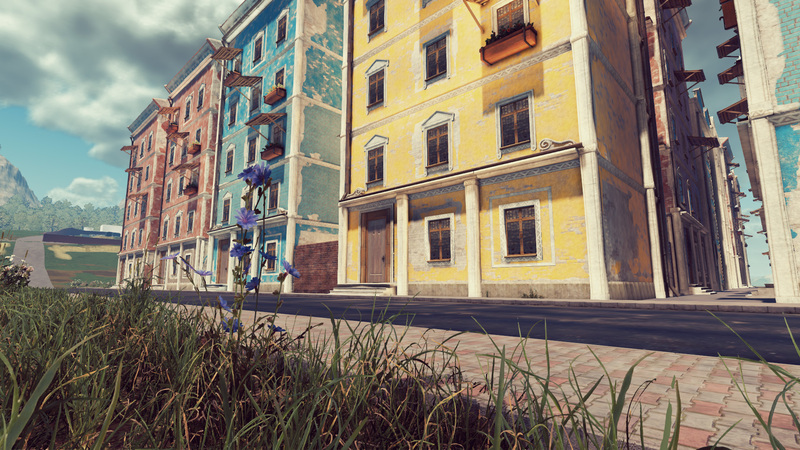 The buildings are still temporary models, which were only included in the Villaggio map to give an aesthetic improvement in the environment that will be recorded the next trailer videos. 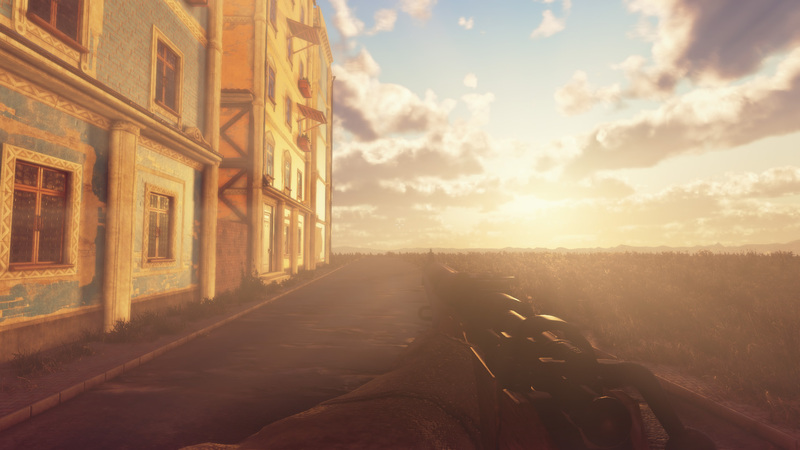 The models used are modular and are divided into several parts, this reduces the frame rate of the game, the player will probably feel a little lag when walking in the central zone of the map. Several other changes, fixes and optimizations have been made, the full changelog is available right below this post. There is a known issue where when returning from a match (either online or in the LAB) some interface buttons stop working, the temporary solution is to close the game and open again.